Effervescent tablets are becoming a more popular way to take vitamins as the actives are absorbed much quicker into our bodies. 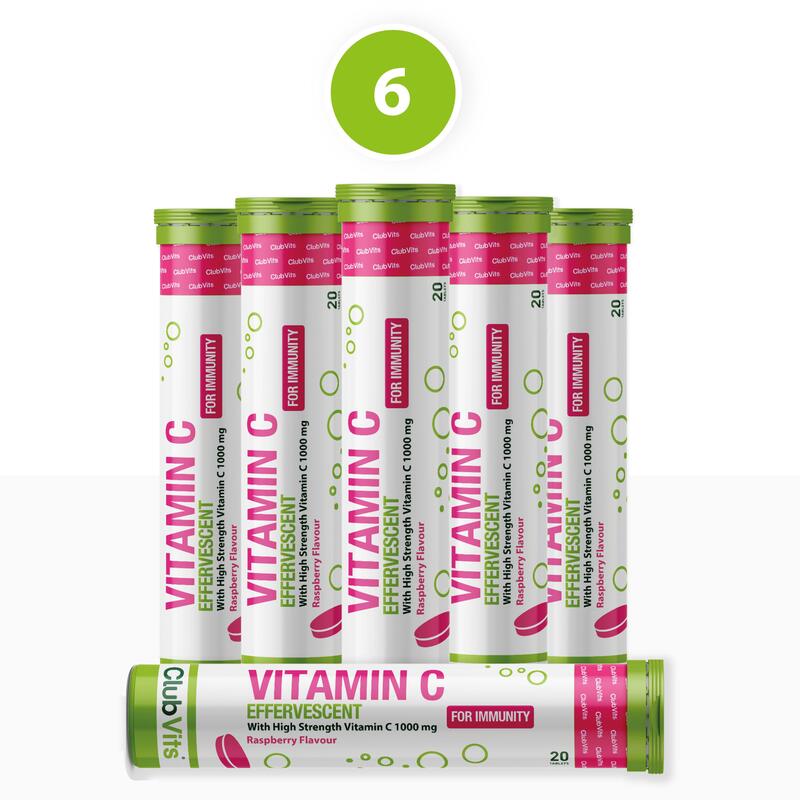 Once dropped into a glass of water these great tasting Raspbrry flavoured Vitamin C tablets dissolve in no time, leaving you with a refreshing and revitalising drink. Prefer to take a tablet? 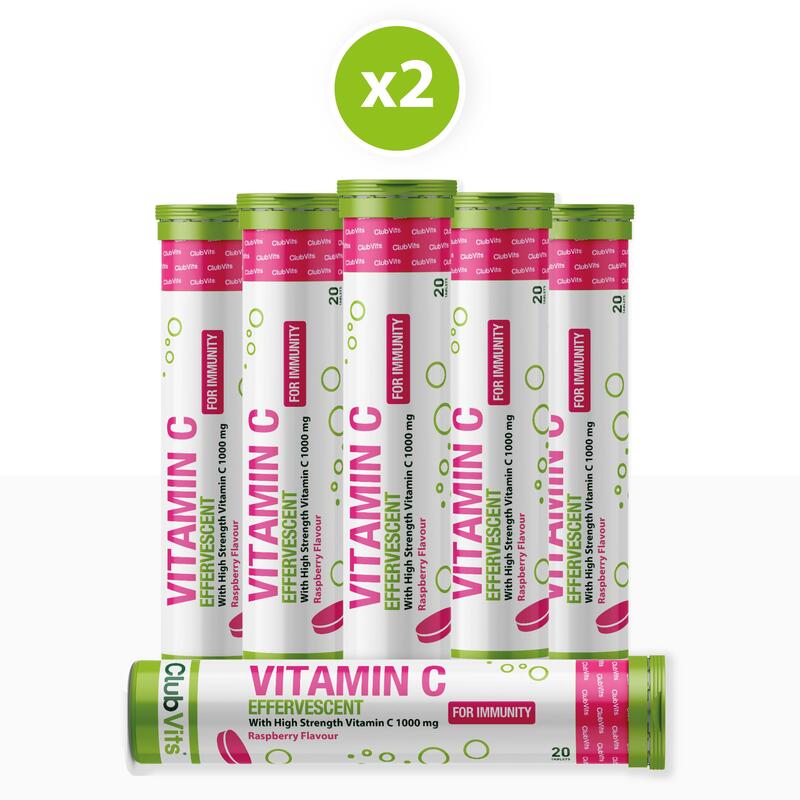 Check out our 1000mg Vitamin C and Bioflavonoid Tablets here. Who is Protect + Defend suited to? 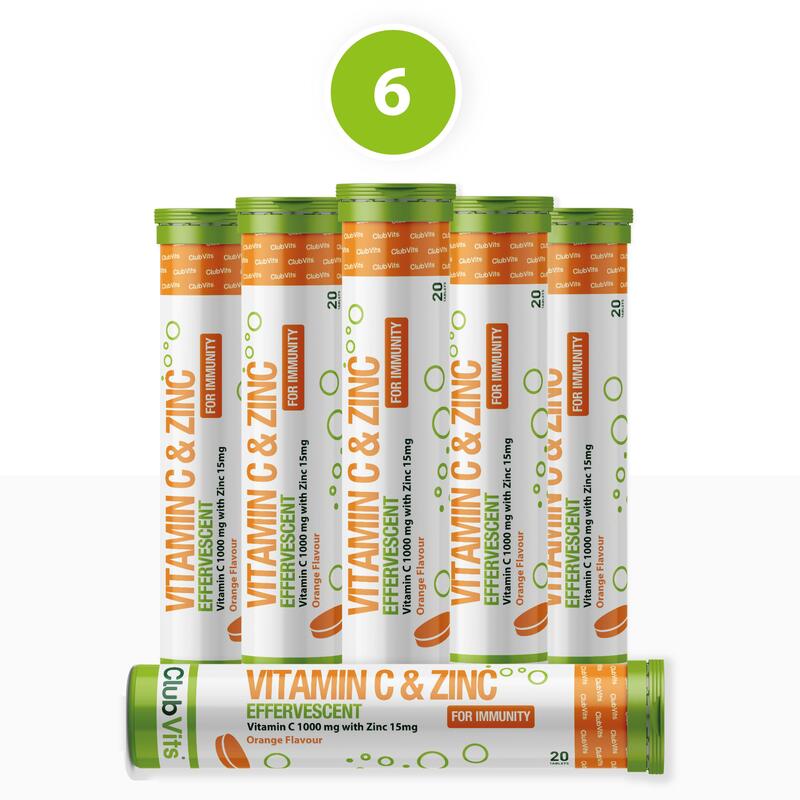 Citric Acid, Ascorbic Acid, Acidity Regulator (Sodium Hydrogen Carbonate), Bulking Agent (Sorbitol), Polyethylene Glycol, Maltodextrin, Sweeteners (Aspartame*, Acesulfame K), Colour (Beetroot Red), Acacia Gum, Sorbitol, Flavouring.